We aim to be your one stop shop for facilities supplies, allowing you to consolidate your purchasing and make cost savings. Our range contains over 4,500 items, essential to keep your business running smoothly everyday, offering leading brands and great value. We cover all areas of the workplace; from catering and kitchen equipment, cleaning and hygiene, safety, security and first aid to waste management. With expert sourcing, exceptional customer service and efficient logistics, we work with our clients to help you streamline your purchases, giving you totally tailored solutions. Whether it’s equipment, drinks or confectionery, we have a whole range of catering and hygiene essentials to keep your business running. We can save you money on all your essential tea and coffee supplies, water, soft drinks, confectionery, cutlery and utensils, cups and plates and white goods, perfect for meeting rooms, staff rooms and receptions. We can also supply a variety of fitted hot and cold beverage dispensers, perfect for combining with an office re-fit from our quality furniture division. Whatever your choice of products, you will always get exceptional customer service and the best quality and value for money. Keeping the workplace clean and hygienic is essential for productivity and morale. Our range of cleaning products from leading industry brands as well as great value for money private label brands will do just that. 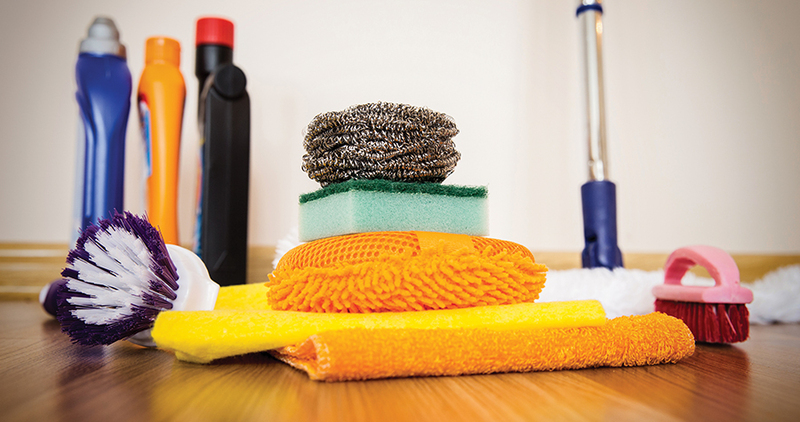 From general cleaning supplies to floorcare, laundry, washroom supplies, paper tissues and towels etc. we can offer your business everything it needs for a clean, healthy and productive workplace. From first aid supplies to safety signs, spill control, site security, premises maintenance and warehouse equipment, your site will be kept running smoothly, and safely to ensure a productive and legal workplace. We offer an extensive range of waste sacks, general, specialist and recycling bins all for effective waste management. We can also work with you to provide secure shredding, to help you manage your recycling. We also sell a range of training tools and a comprehensive range of gloves that conform to BSI and HSE legilsations.